Vertex are one of the leading providers of two way radio who are known across the globe that offer cost effective and reliable products in a wide range of environments and industries. All the radios are compact, lightweight and improved feature design for easy to use applications. All vertex radios offer a lithium battery so you can have trust in the radio that it will perform all day without any compromises of reliability. 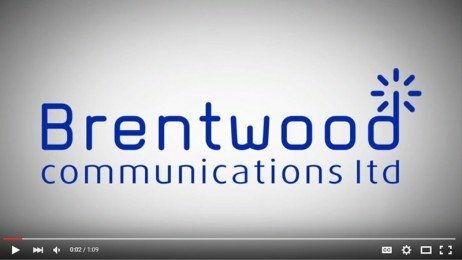 Brentwood Communications offer both licenced and unlicensed radios therefore we can easily accommodate to your needs.